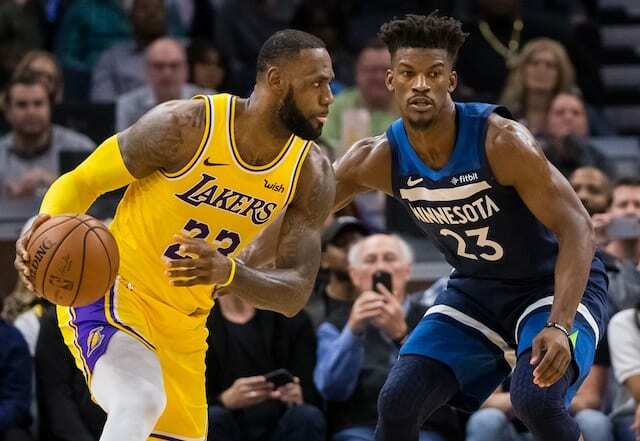 Enthusiasm was tempered after the LeBron James moved into fifth place on the NBA all-time scoring list and the Los Angeles Lakers extended their winning to four games, because of news Rajon Rondo suffered a broken right hand. Lakers head coach Luke Walton revealed the injury during his postgame press conference. Walton said he wasn’t certain of how Rondo suffered the injury or the exact nature of it. 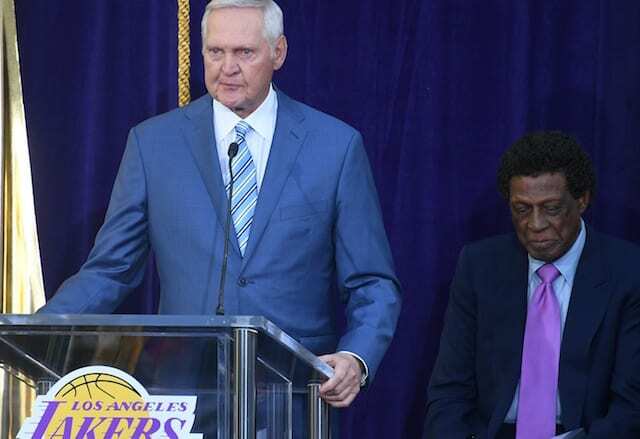 The Lakers later diagnosed the veteran with a fractured third metacarpal in his right hand. Rondo was seen flexing his hand after a steal in the fourth quarter but he remained in the game for an additional three minutes. Rondo finished without a make on four field goal attempts, but had 2 rebounds, three assists and 2 steals. Rondo will see a specialist Thursday to determine whether to opt for surgery, a team source told ESPN. 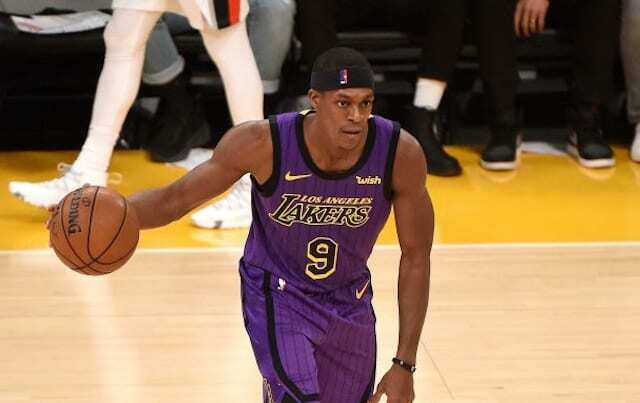 The Lakers are operating under the assumption that Rondo could be out three to five weeks, depending on the decision to undergo surgery and the recovery time, the source said. Rondo was the starter to begin the season as Lonzo Ball worked his way back from offseason knee surgery. A three-game suspension pressed Ball into the starting lineup, where he’s remained for the past 12 games. He has struggled at times with consistency but the Lakers are on a four-game winning streak and have won six of their last seven.